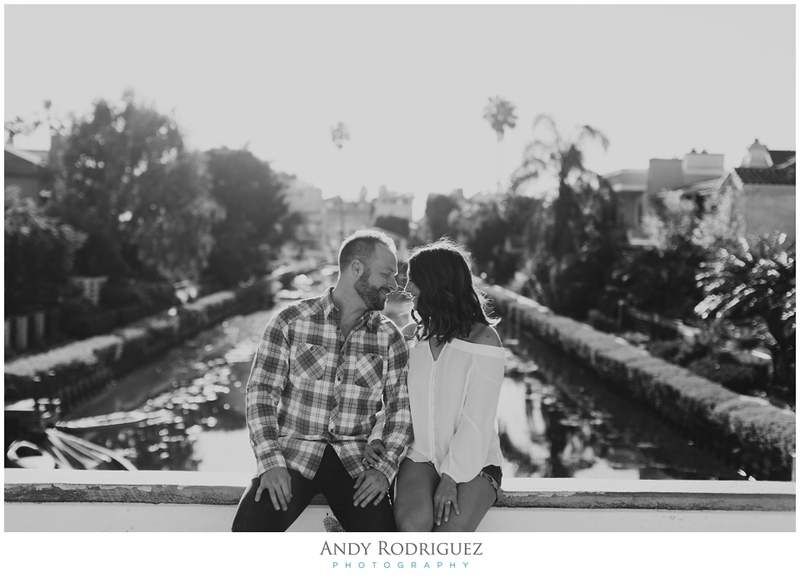 A little bit of country and a whole lot of love for Vanessa & Neil's Venice canals engagement session. 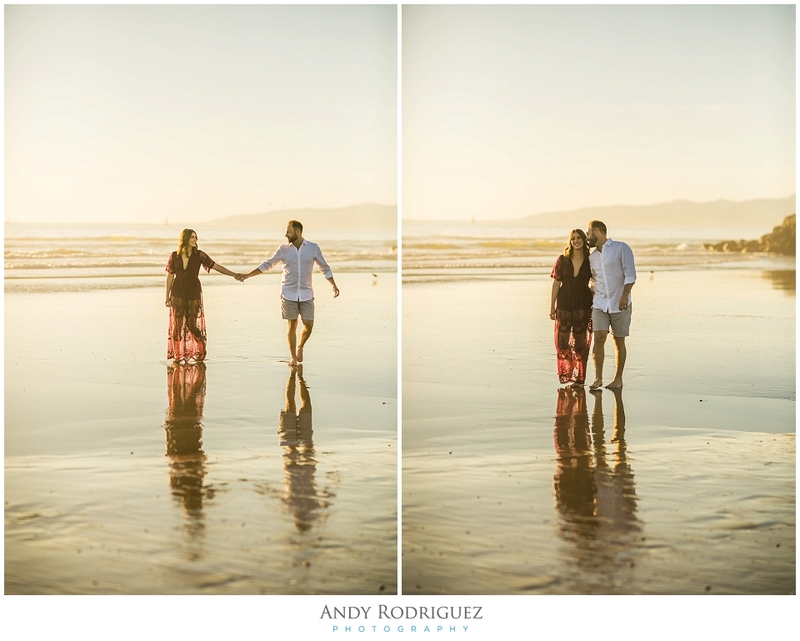 We started off at the Venice canals and made our way down to the beach where we not only had a blast capturing their photos, but may have had a laugh or two watching the people around us. Here's some of what we captured. Cheers!